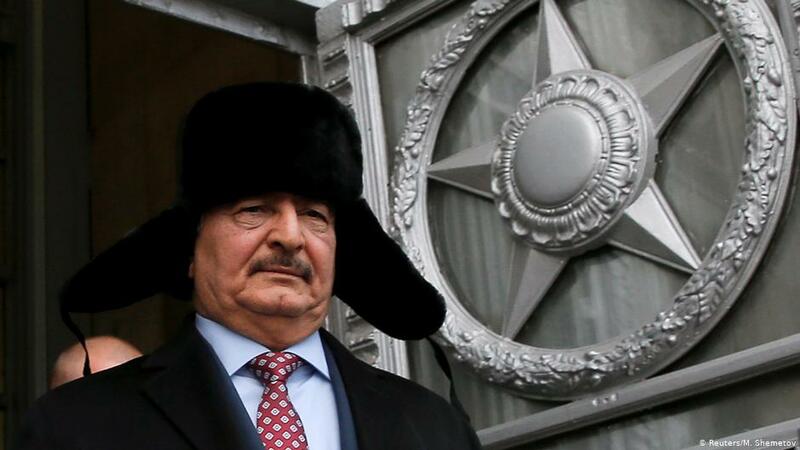 The rumours that Libyan General Khalifa Haftar has Kremlin support are as consistent as his advance on the country's capital. In Syria, Russia has flexed its military muscles – but it isn't yet showing its cards on Libya. By Emily Sherwin.